 You might want to turn off some or all of the fancy new Vista transitions. Fancy animations and effects require graphics resources that could be better used for more basic display tasks. These include animate, fade, and shadow options. If you have an older graphics card with minimal video RAM, try lowering the screen resolution to a less-demanding setting, perhaps 1024×768 or 800×600. Or lower the color depth from 32-bits down to 24-bits. Both of these fixes will free up graphics resources and give your system a performance boost. The minimum video spec for reasonable Vista performance is a graphics card with 128MB of video RAM. 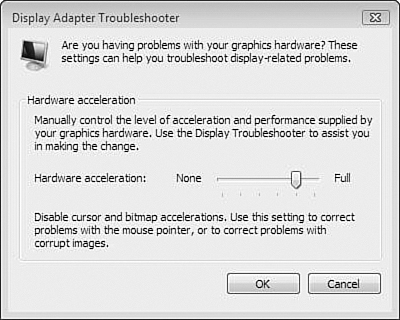 You could also take some of the load off your video card by adjusting hardware acceleration. When you do this, you can incrementally take graphics work away from your video card using a special advanced setting in Vista. If adjusting the video hardware acceleration solves a problem, it’s a clue that your computer’s video driver is a bit buggy, so consider updating it if a newer version is available. Scroll down and click Display Settings. Click the Advanced Settings button in the bottom-right corner of the Display Settings dialog. Click Continue when the User Access Control warning pops up. If the Change Settings button is grayed out, your video driver may not allow you to adjust hardware acceleration. Alternatively, you could check for a driver update, and if that doesn’t fix the problem, see whether your video card will allow for hardware acceleration to be adjusted. Move the Hardware Acceleration slider to the left notch by notch to disable various graphics tasks that are performed by your video card. A caption underneath the slider explains what’s being disabled as you shift the slider (see Figure 1). Figure 1. Adjust the hardware acceleration slider until your video quirks disappear. Reduce the acceleration a notch at a time until your video problems go away. The other strategy is to move the slider all the way to the left, and then test for the problem. If that cures it, nudge the slider to the right one notch and test again. Do this until the problem recurs, and then back off a notch.